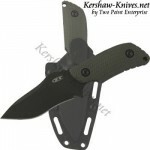 ← Elk Camp Kershaw Portal Knives with Laser Engraving at KERSHAW-KNIVES. 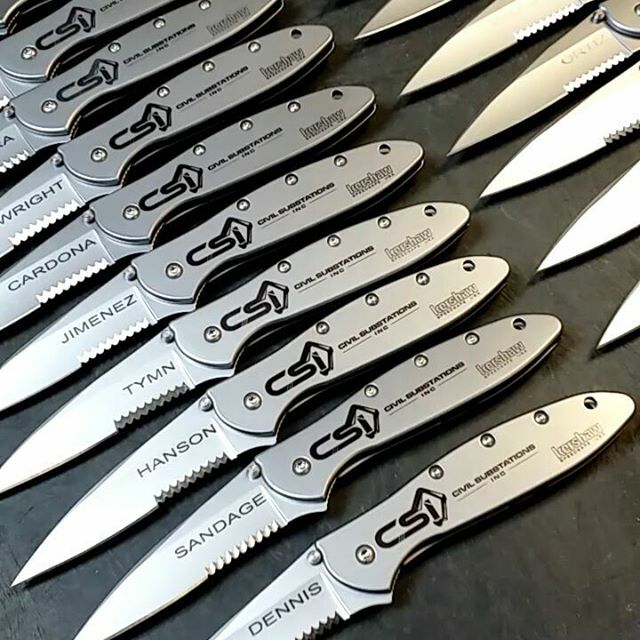 Company Logo engraving and a engraving on Kershaw Knives. Really pleased how these turned out. Get your laser engraved knives at Kershaw-Knives.net.